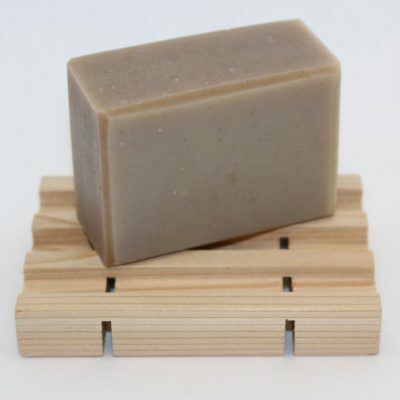 Our “Refreshing Morning Mint” Honey Soap is saponified using raw honey, olive, coconut, palm and castor oils, distilled water, vitamin E, naturally coloured earth clays and pure essential oil of Peppermint, Lavender, Eucalyptus and Fir Needle. Some of the many benefits of Pure essential oil of Peppermint can assist in; nourishing skin while improving texture of oily skin, eliminates nausea and headaches, increases blood circulation as well as the prestigious title of the world’s oldest medicine. Some of the many benefits of Pure essential oil of Lavender can assist in; the ability to eliminate nervous tension, disinfect the scalp and skin, effective in treating acne and helpful in reducing anxiety. Some of the many benefits of Pure essential oil of Eucalyptus can assist in; mental sluggishness, rejuvenates the spirits of the sick and has strong anti-bacterial properties. Some of the many benefits of Pure essential oil of Fir Needle can assist in; decreasing the amount of bacteria in your body that creates body odour, southing pain and relaxing aching muscles while aiding to improve respiratory condition. 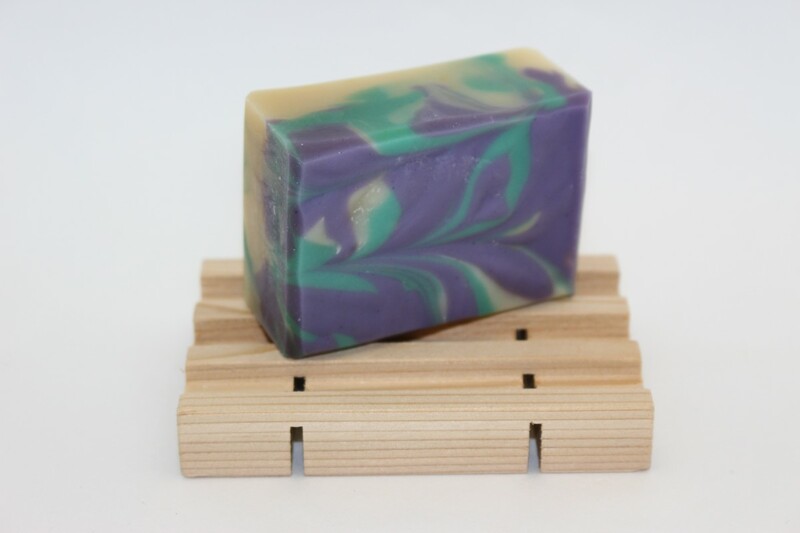 WE DEVELOPED OUR “REFRESHING MORNING MINT” HONEY SOAP PRIMARILY AS A “WAKE-UP-BAR” TO INVIGORATE THE SENSES IN THE COMPANY OF A LONG AND WARM SHOWER! It is too late: I am totally addicted to this soap. 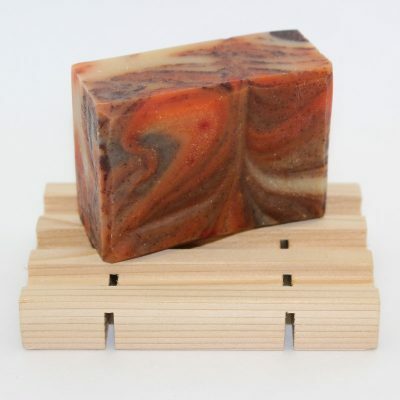 I am very demanding with soaps but this one is just perfect. 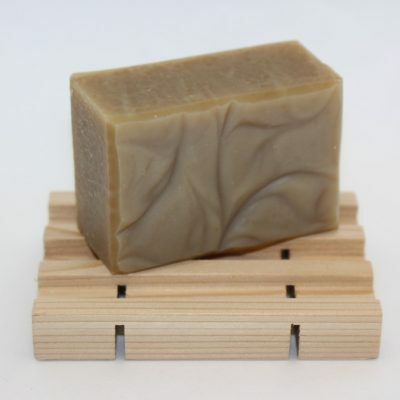 The smell is amazing and it leaves your skin super soft with no residue like other soaps do. I live in Quebec city so I am absolutely happy that Incan order online. Thanks for such great products. of our favorites as well. It is certainly a wake up bar. Take Care! or feeling a cold coming on. I love this bar soap. it lifts you up and the smell is fantastic. the combination of oils is the perfect morning soap. it leaves your skin feeling refreshed and soft.